To celebrate the release of my 5th novel, “Which Half David,” I’m giving away two free copies on Goodreads. Is your obsession worth killing for? American mission worker Tobin Matthews becomes a local hero and celebrity in the Sulu Republic when he inadvertently foils a gang of human traffickers. But the heroism cannot mask his desperate soul, which wrestles with a broken marriage and a crippling set of doubts. As he sinks to a new low, his brazen ex-lover arrives in Sulu with her own agenda. The Asian beauty quickly becomes the greatest temptation of his life, and he must decide how far he is willing to go to have her. 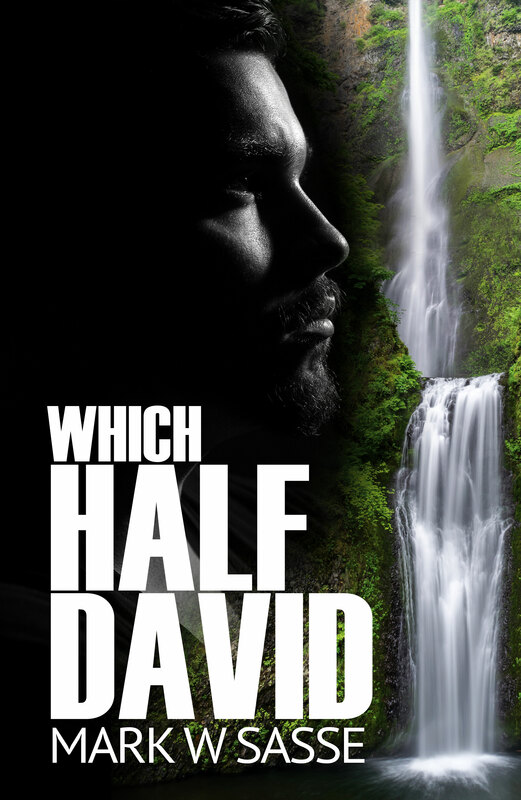 Which Half David is a modern twist on the centuries old tale of King David. Set against the lush backdrop of the fictitious Southeast Asian island nation of Sulu, it is the story of one man’s dramatic fall from grace, and his struggle to come to grips with both halves of who he really is. This entry was posted in Promotion and tagged book giveaway, goodreads giveaway, new release by sassevn. Bookmark the permalink.